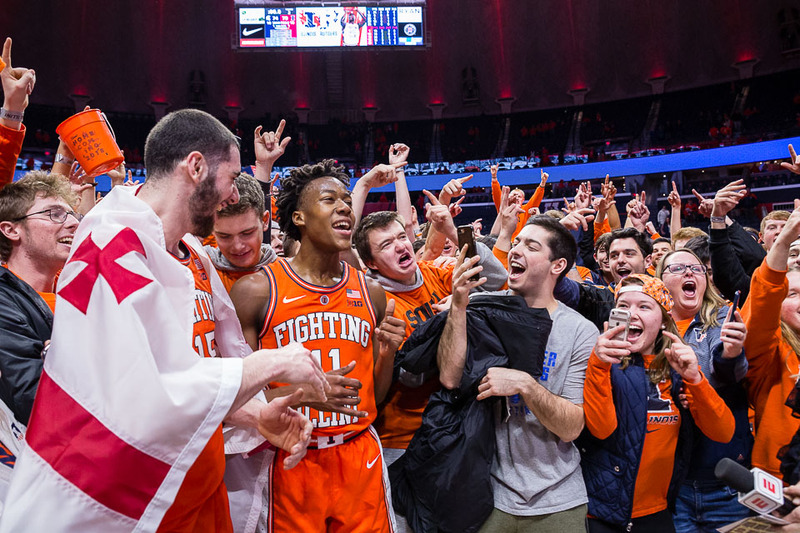 Students celebrate with guard Ayo Dosunmu (11) and forward Giorgi Bezhanishvili (15) after their post-game interview after the game against Michigan State at State Farm Center on Tuesday, Feb. 5, 2019. 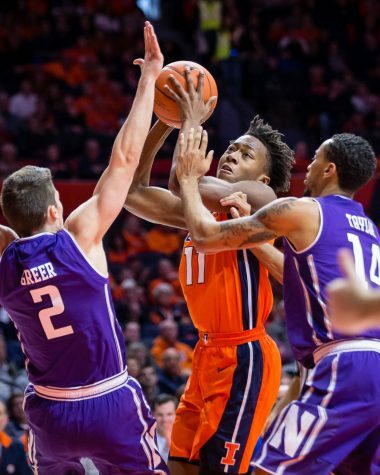 The Illini defeat the Spartans 79-74. The State Farm Center stands filled with orange as the tip-off for Illinois against No. 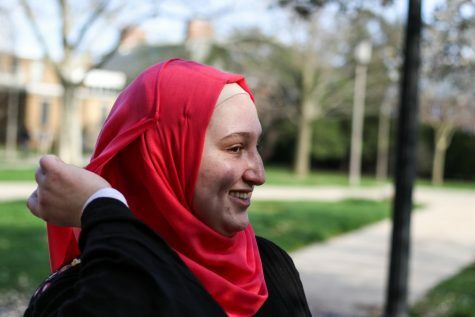 9 Michigan State neared closer. Exactly two hours and fifteen minutes later, the hardwood was filled with that same sea of orange as fans stormed the court after a dramatic 79-74 victory. 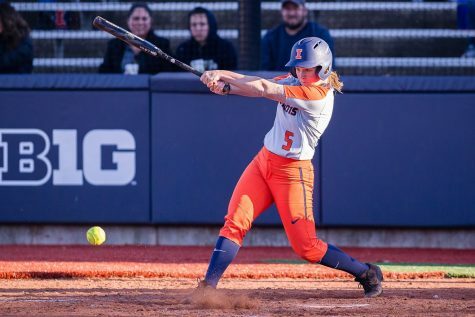 Illinois pulls off the upset over No. 9 Michigan State with a 79-74 victory. 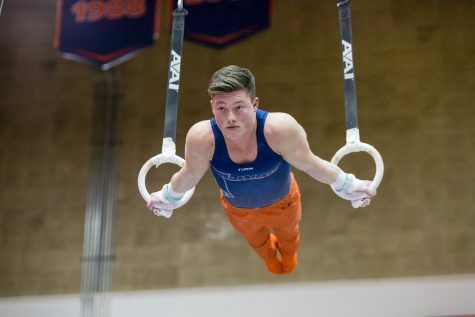 Illinois came out with an energetic start thanks to senior Aaron Jordan’s five quick points. 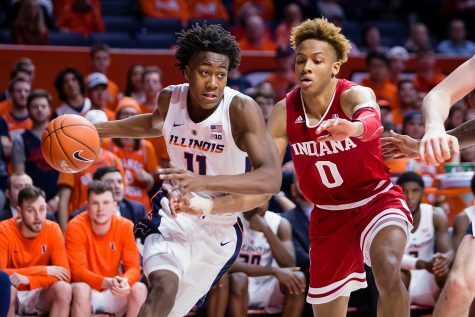 The rest of the Illini followed suit and a balanced scoring effort pushed the team further past the Spartans. 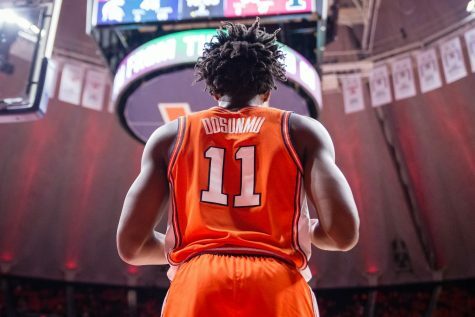 Ayo Dosunmu got into a rhythm with back-to-back fastbreaks that helped set him up for 14 first-half points. 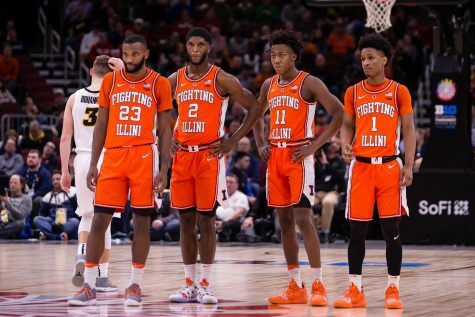 Altogether, the Illini were a highlight reel in the first half, with dunks coming from Dosunmu, Bezhanishvili and junior Kipper Nichols. 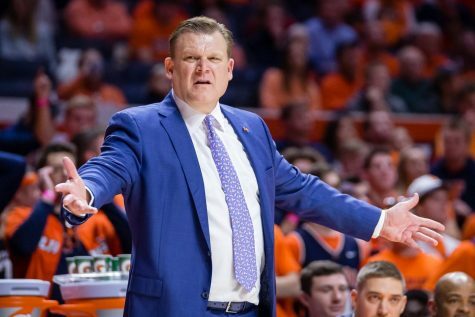 On the defensive end, Illinois forced Michigan State into seventeen turnovers (24 total), despite Michigan State averaging just 13 a game. Coming out with a 41-32 halftime lead, Illinois continued its fast-paced style of play to start the second half. 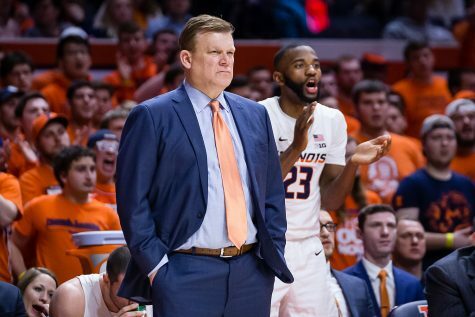 Sophomore guard Trent Frazier hit a three with a hand in his face to open the Illini’s scoring, but not too soon after things would quickly turn in favor of the Spartans. Michigan State strung together a 22-5 scoring run to bring them right back within striking distance. 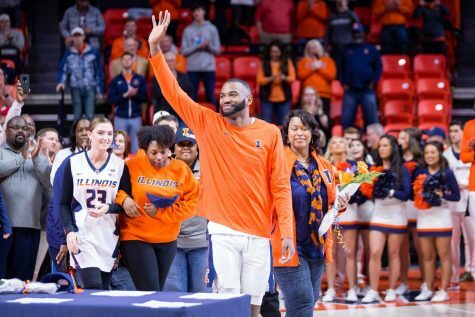 The Illini couldn’t buy a basket, and a big-time shot from behind the arc for the Spartans Kenny Goins gave Michigan State its first lead of the night at 64-63. 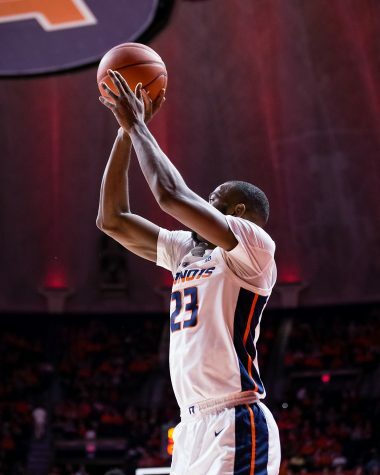 Dosunmu pushed the momentum back in the Illini’s favor. A drive toward the basket and dump off to Andres Feliz was finished for an and-one layup. The guard knocked down the free throw to knot things up at 68-68. What came next was all Dosunmu. 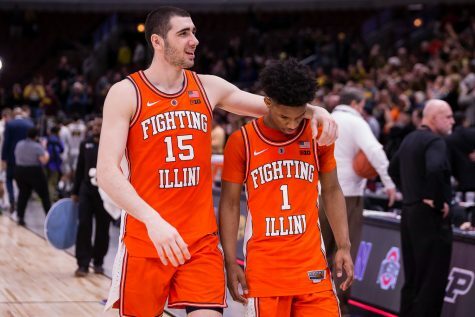 The freshman hit back-to-back three-pointers to give Illinois a 74-68 advantage and the rest was practically history. 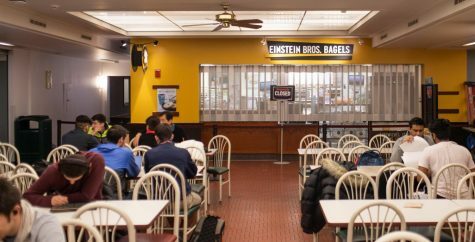 Michigan was forced to start sending Illinois to the line and the Illini were able to keep the game out-of-reach. Four Illini ended up in double-digits, with Dosunmu, Feliz, Bezhanishvili and Frazier all coming up with major baskets for the team. 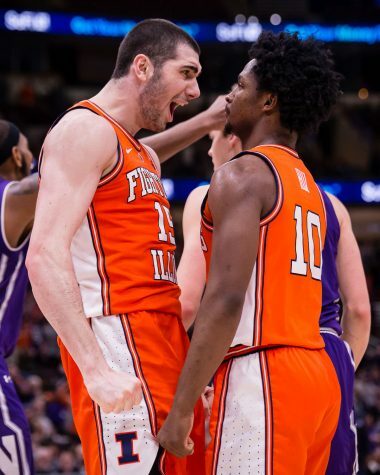 Bezhanishvili was a big part of the Illini’s game plan specifically in the second half, the team fed the center early and often and he finished with 16 points and five rebounds on the night. Once the shock wore off on the court and in the locker room, a drenched Underwood walked into the postgame press conference tired, yet energetic. Correction: A push notification for this story said No. 9 Michigan. It should have read No. 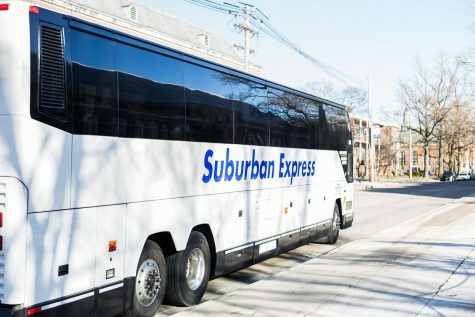 9 Michigan State. 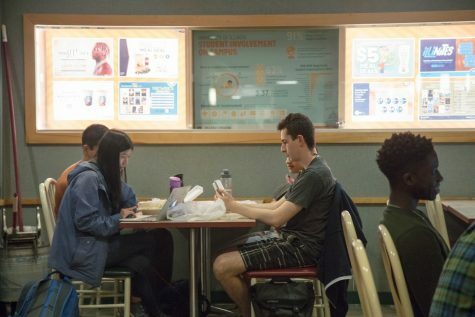 The Daily Illini regrets the error.